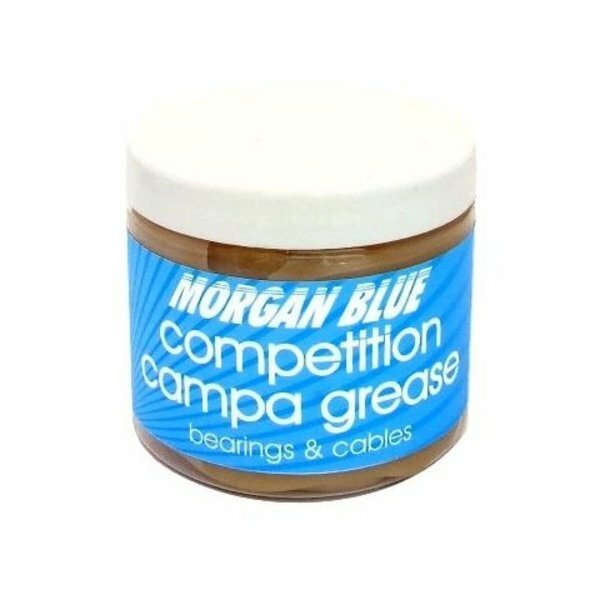 Competition Campa Grease is a complex grease, fortified with polymers and selected additives to obtain an extremely high gliding capacity (wheels spin without resistance). Application: Competition Campa Grease has been especially developed for the lubrication of fast rotating parts, such as the bearings in the hubs and bottom bracket. Properties and Advantages:Ideally suited for use in the hubs as it works well in grease injection systems. Very resistant to heavy loads.Size: 200mL.